﻿"A 7-Day Plan YOU Can Use to Make Money Online!" 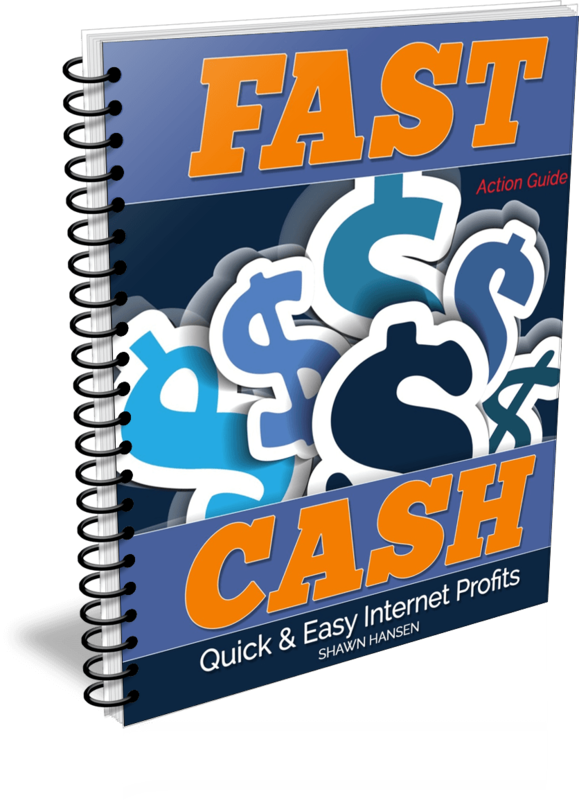 The ﻿﻿﻿﻿﻿﻿﻿Fast Cash Action Guide﻿﻿﻿﻿ is EXACTLY ﻿What You N﻿eed! "You Can't Go Wrong with the 7-Day Action Plan!"